For nearly 70 years, Rosary Hall, a part of St. Vincent Charity Medical Center in Ohio, has helped patients overcome addiction. The center utilizes an innovative treatment program founded on the 12-step model that provides a continuum of care from inpatient detox to outpatient therapy. Much of the success of Rosary Hall’s program is due to a heightened focus on the coordination of patient care, which includes addressing the social determinants of health that contribute to program adherence. St. Vincent’s goal is to ensure all patients are able to attend every session of their intensive outpatient treatment program since studies show adherence to this program is one of the strongest predictors of sobriety. The staff at Rosary Hall recognize that for many struggling with addiction, getting a ride to an appointment poses a serious challenge, both logistically and financially. For patients getting treatment, public transportation can be inadequate, unaffordable, and unsafe; it enables patients to revisit environments where they are more likely to relapse. To change the paradigm, Rosary Hall started using Circulation to provide patients safe, reliable, and dignified rides to their 4-5 time weekly outpatient counseling sessions. Administrators can book these rides on-demand, into the future, or on a recurring basis and they can track the status in real-time — ensuring patients get where they need to be when they need to be there. Using Circulation’s advanced 24/7 real-time analytics, administrators are also able to access key metrics around ride utilization, cost, and patient outcomes. After implementing Circulation, the results were clear — more patients were getting the care they needed, helping them maintain their sobriety. In fact, since launching Circulation, attendance rates for Rosary Hall grew to 90%, an 18% improvement from the prior 30 days. At Circulation, we put patients and our clients first, so we are pleased to see that our rides have enabled St. Vincent’s mission and helped patients become and stay sober. 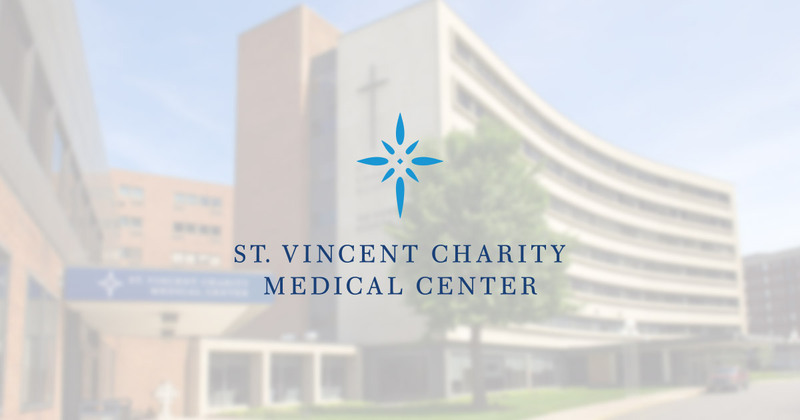 St. Vincent Charity Medical Center was the first hospital in the nation to utilize ride-sharing technology for addiction medicine patients. Their transportation program has been profiled by local news, including Crain’s Cleveland Business, WOIO Cleveland 19 News and PBS affiliate WVIZ.